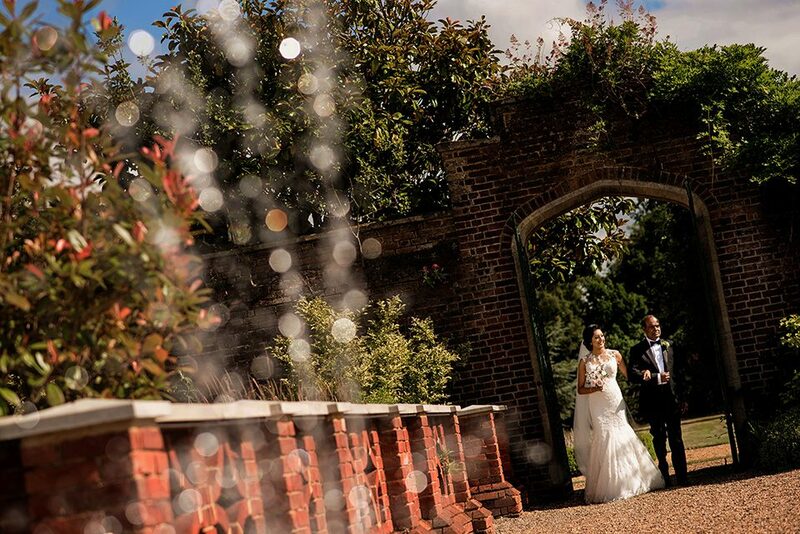 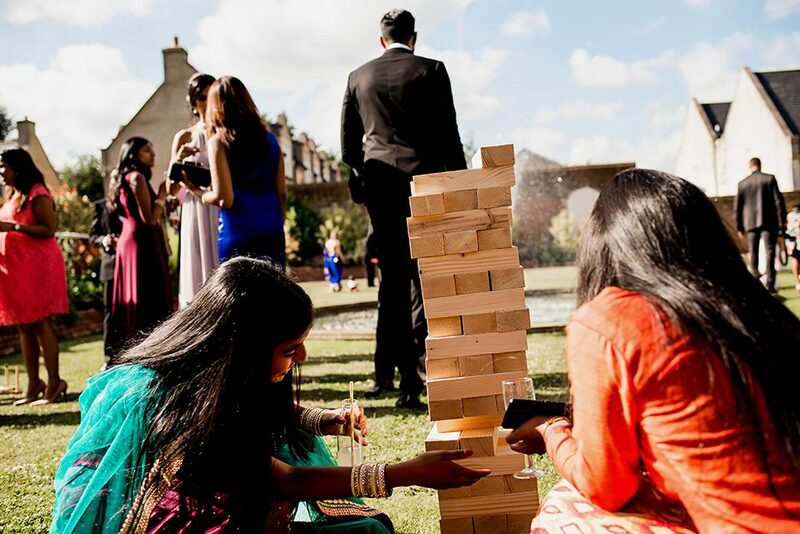 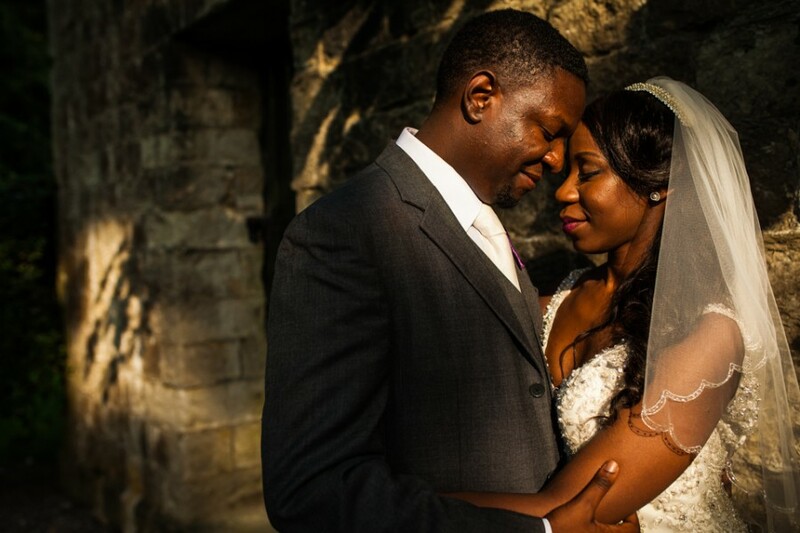 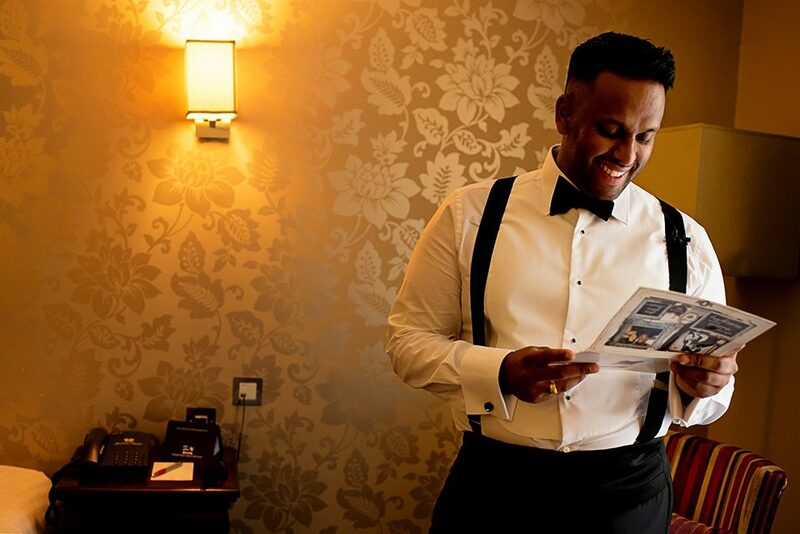 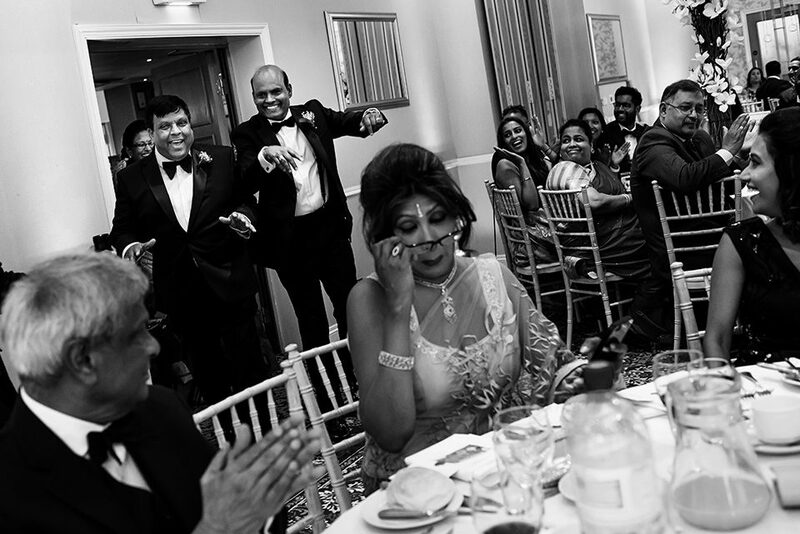 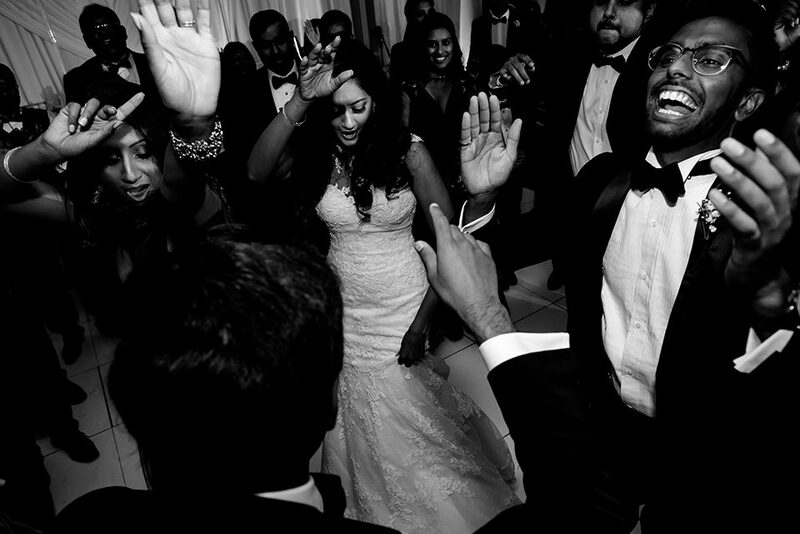 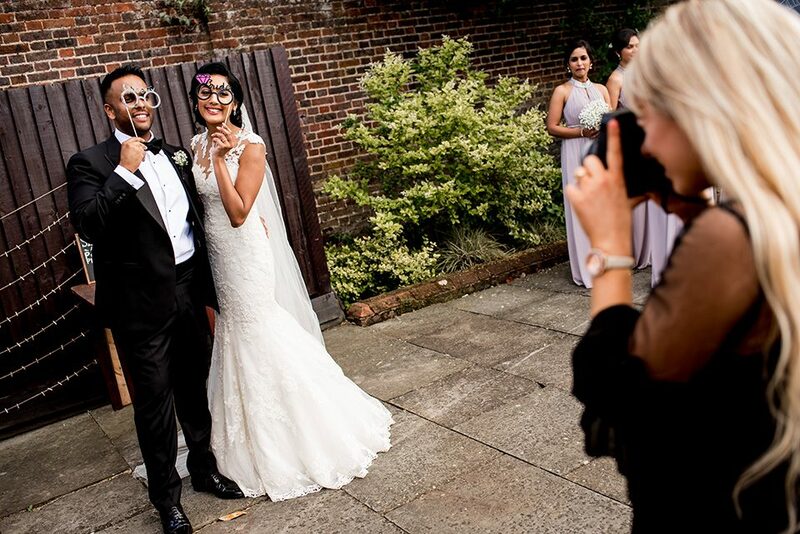 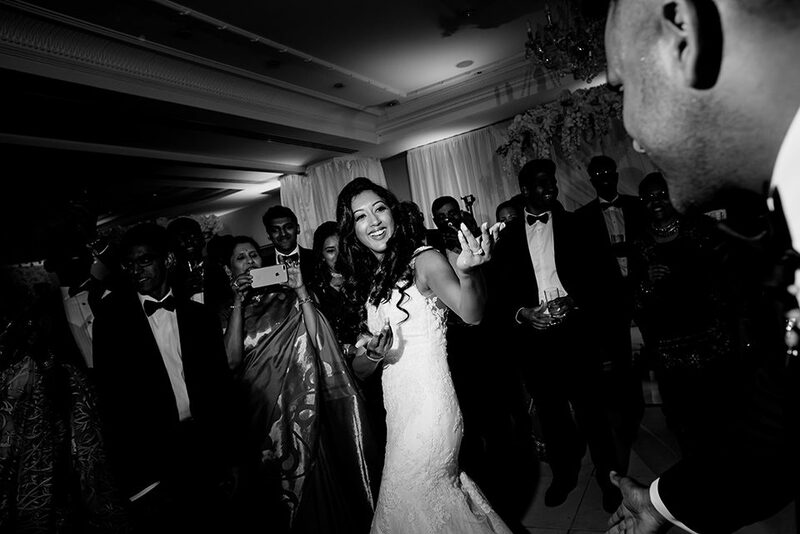 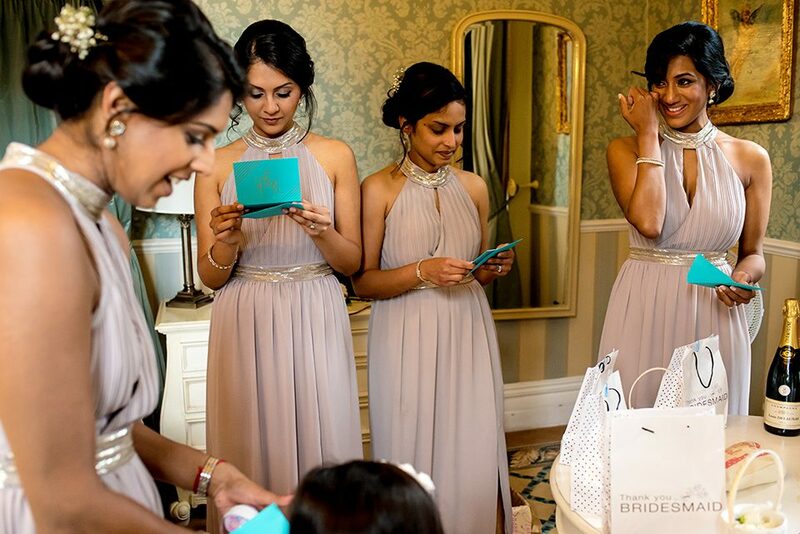 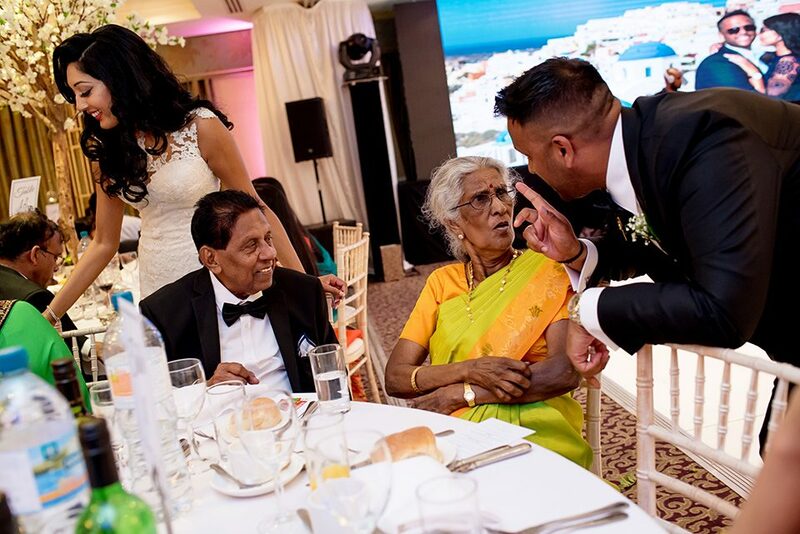 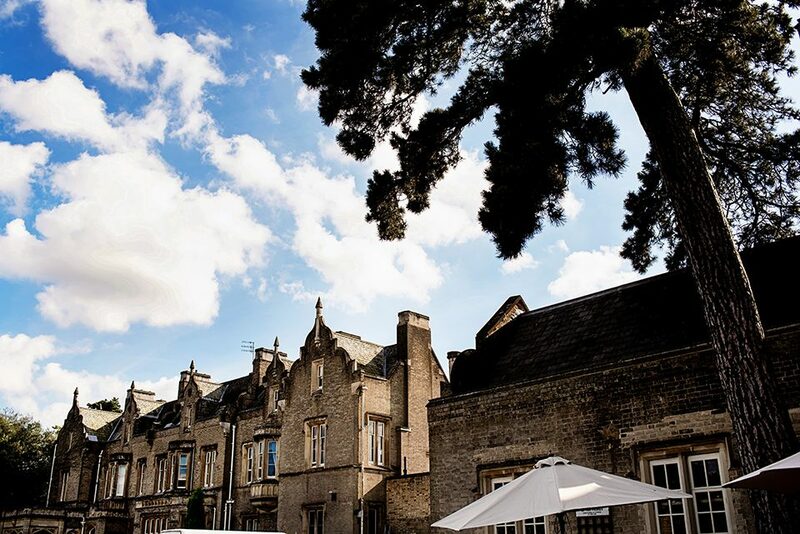 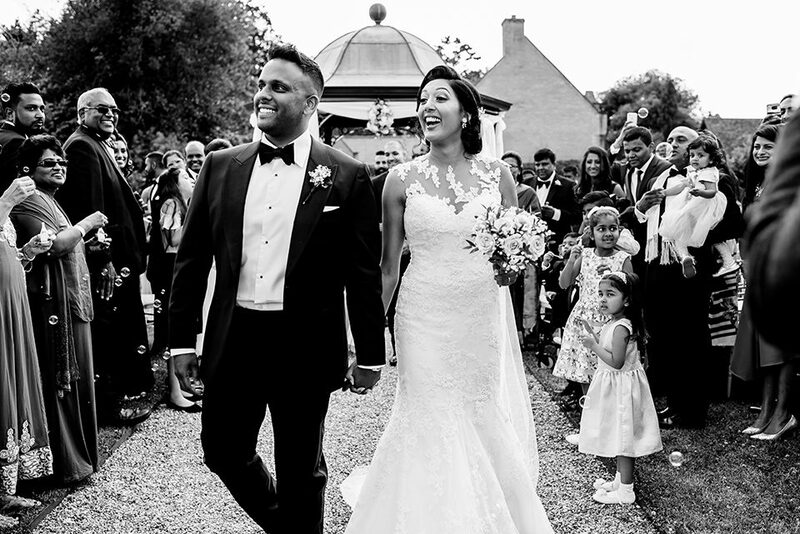 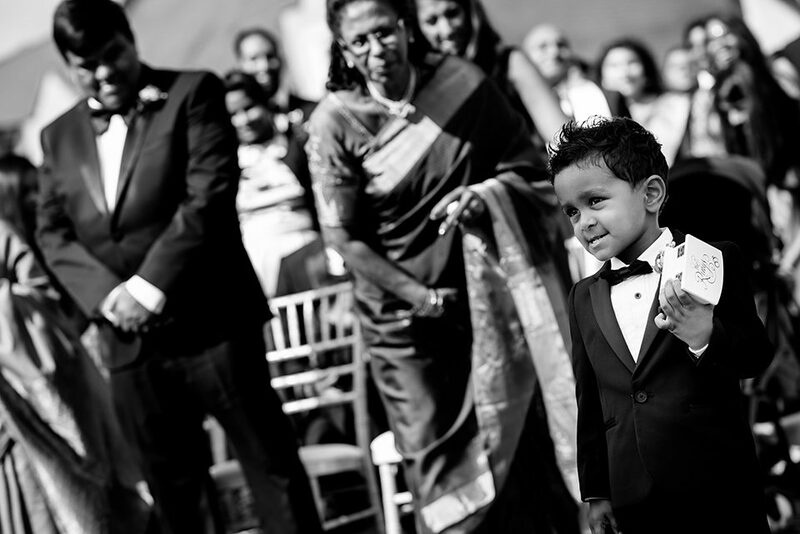 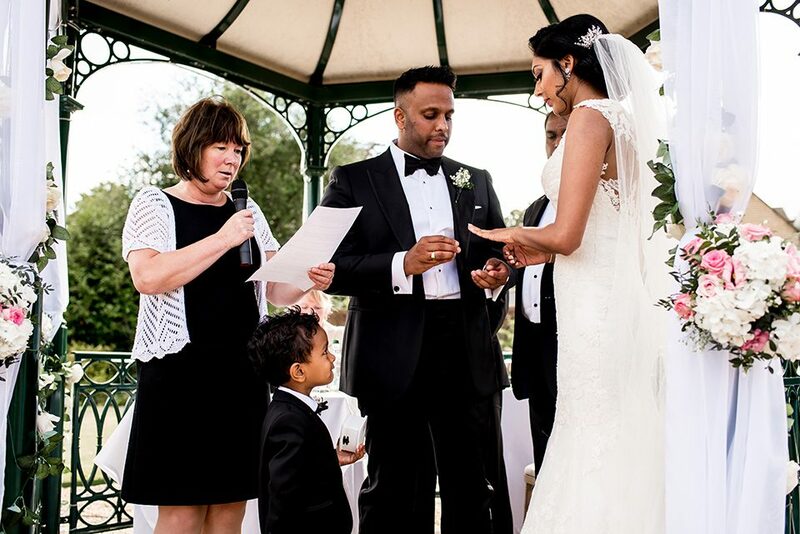 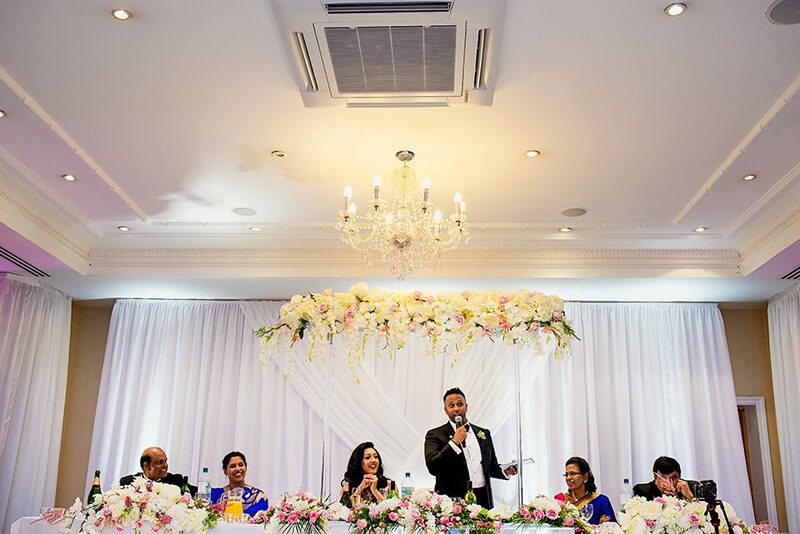 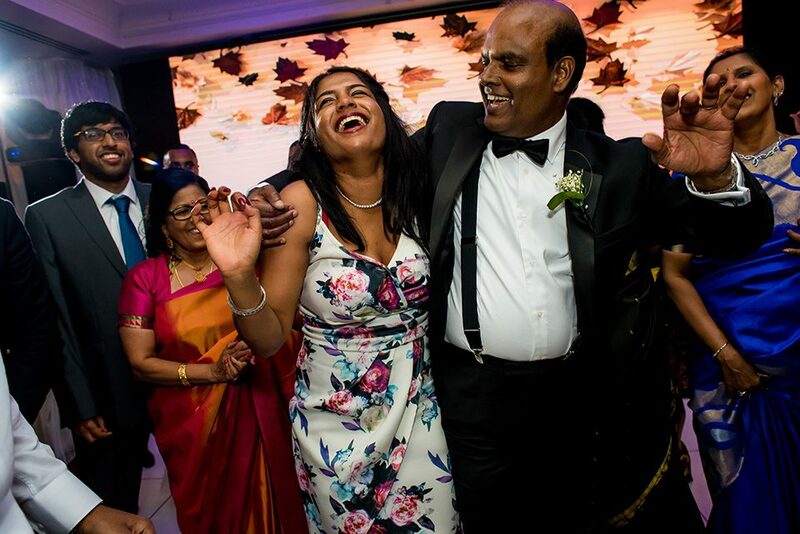 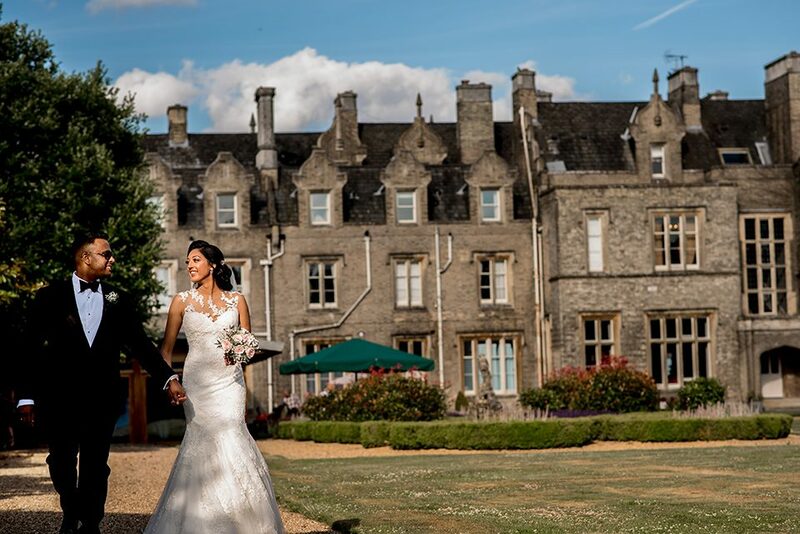 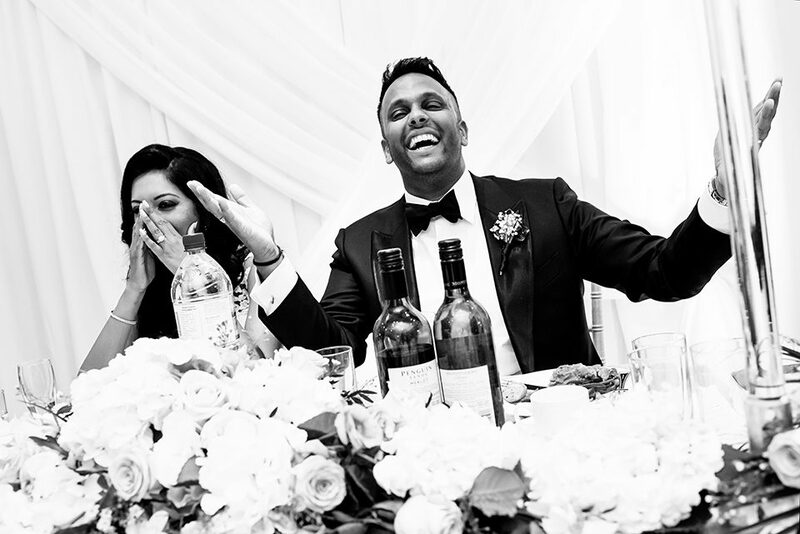 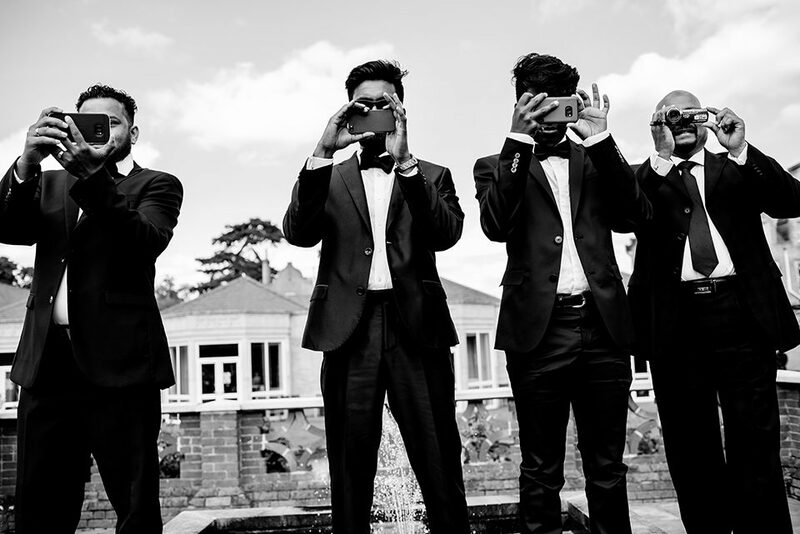 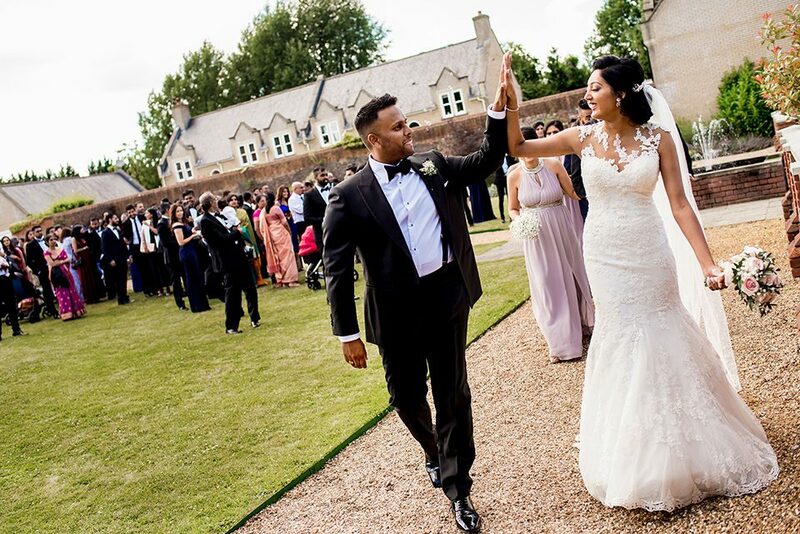 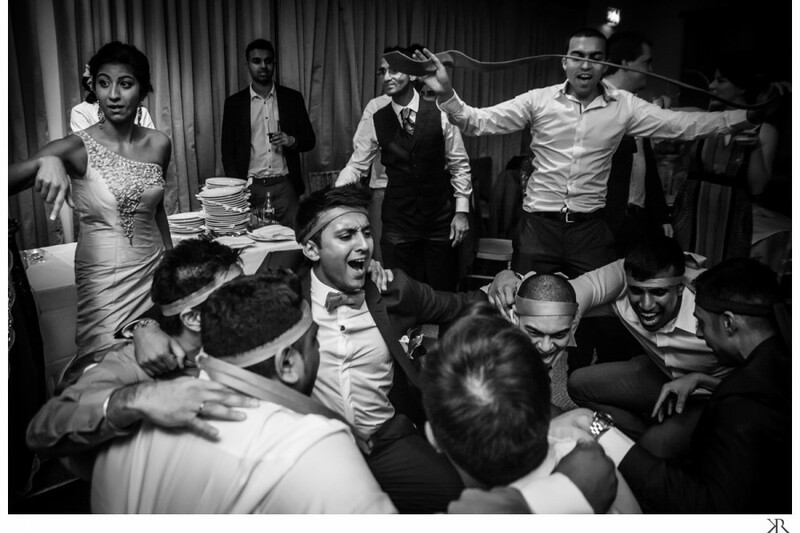 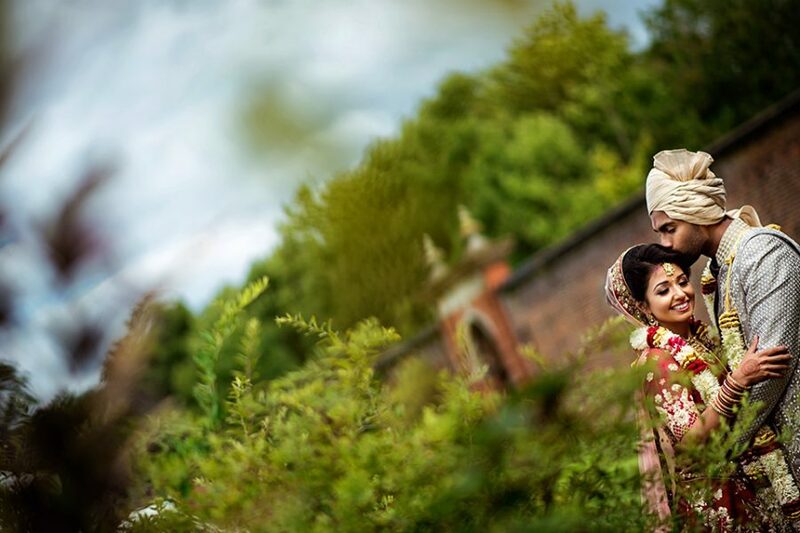 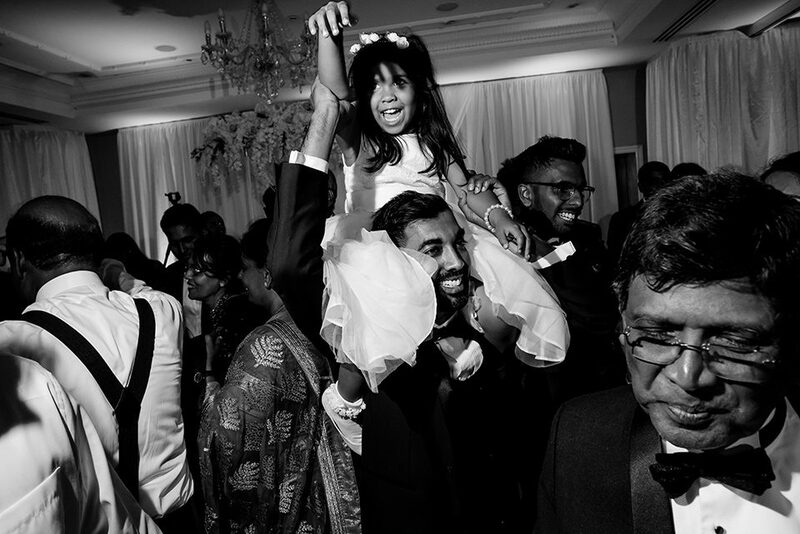 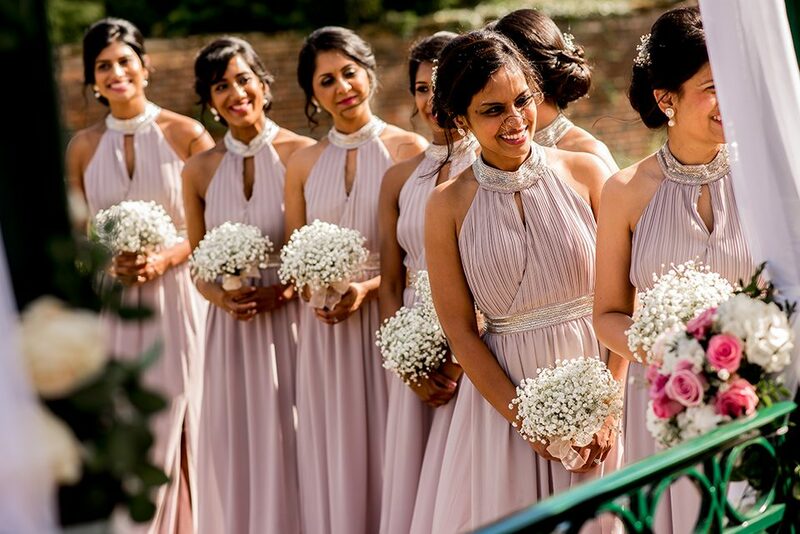 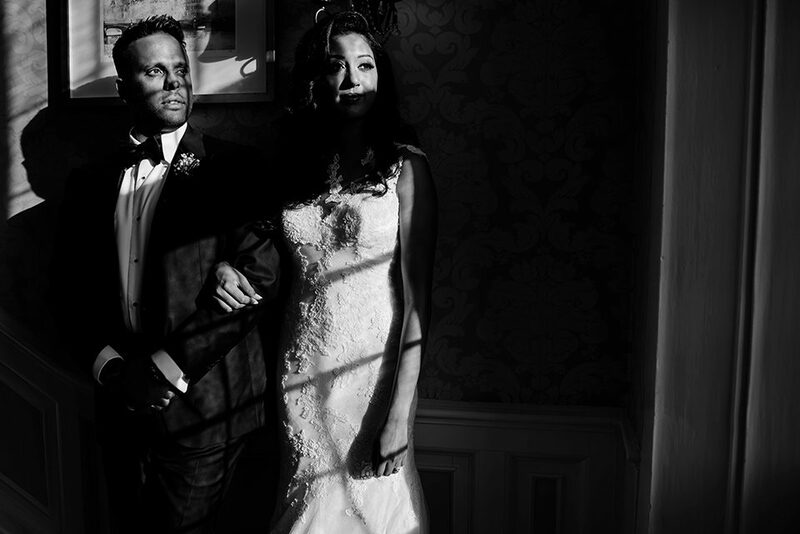 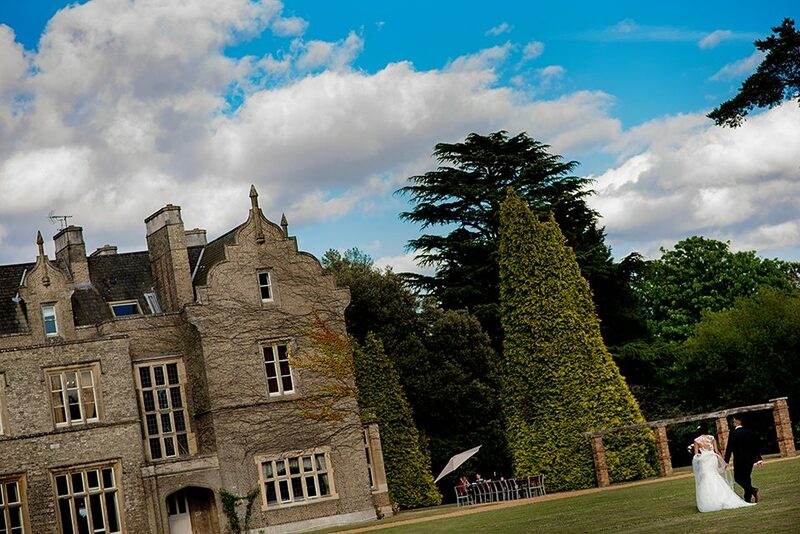 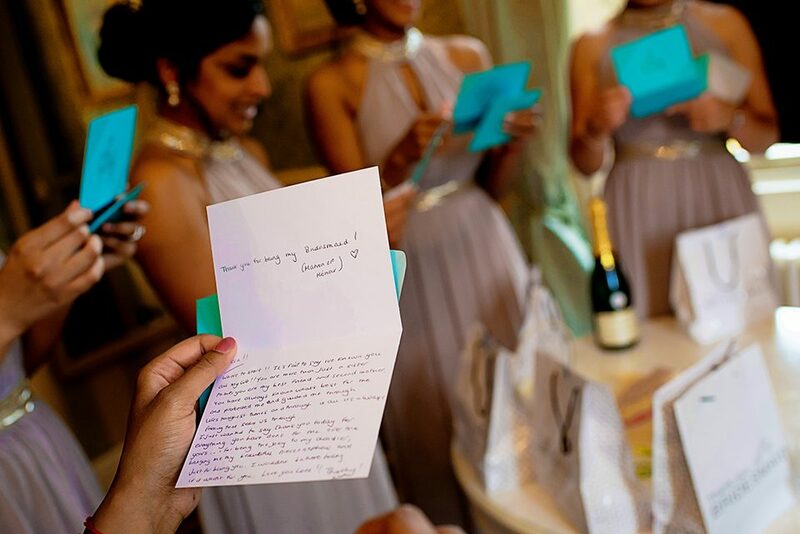 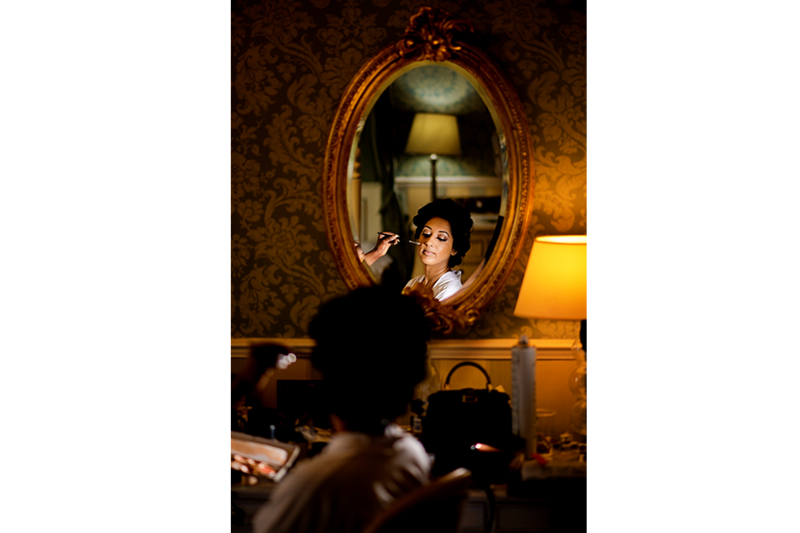 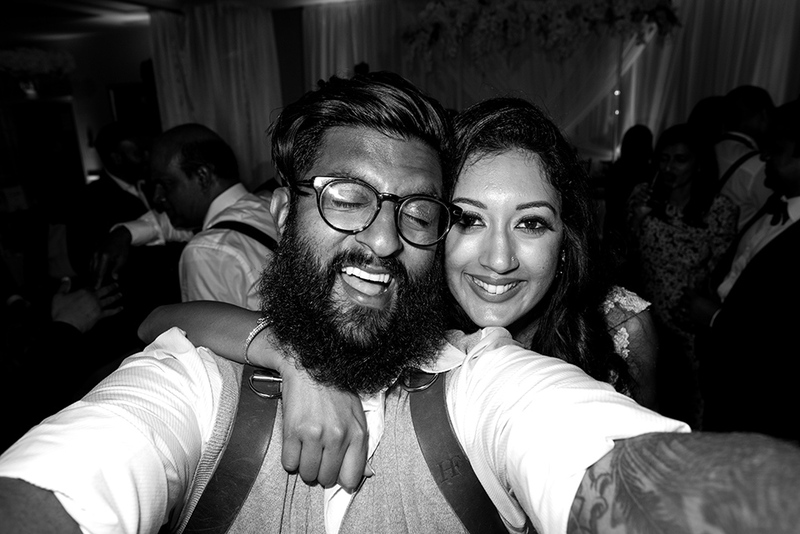 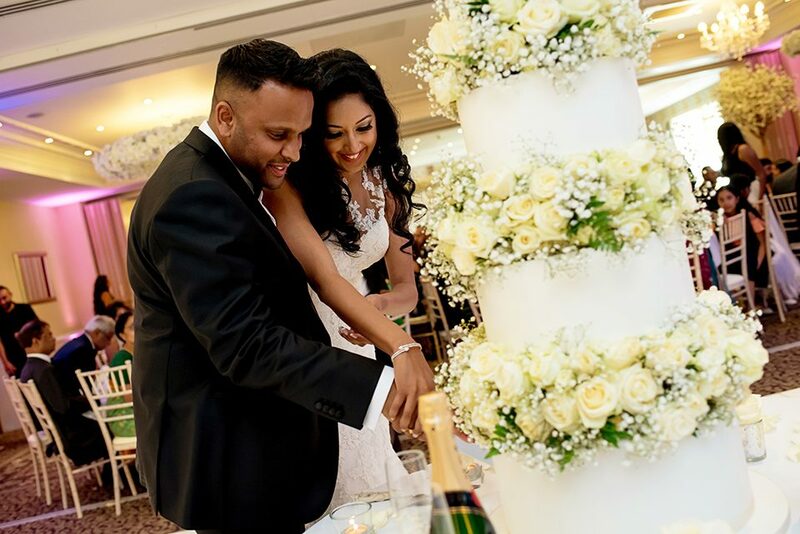 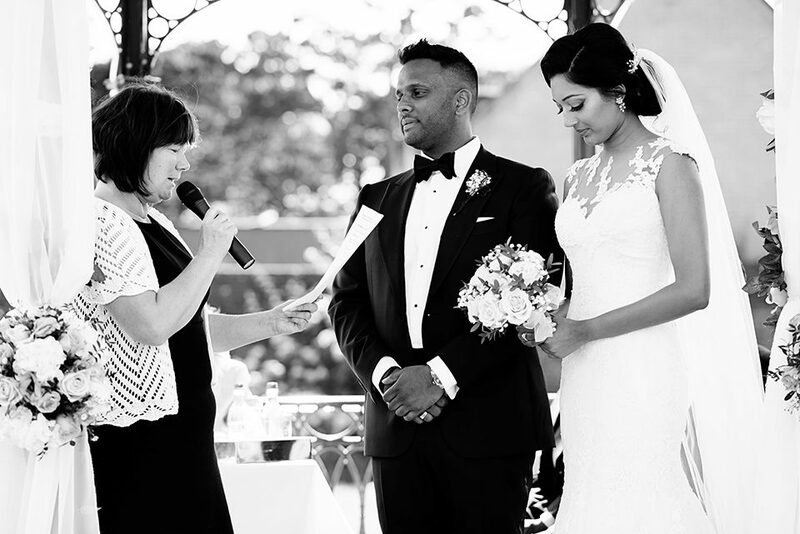 Your probably remember Koby and Tharshana who had an amazing Tamil Hindu Wedding at Painshill Park. 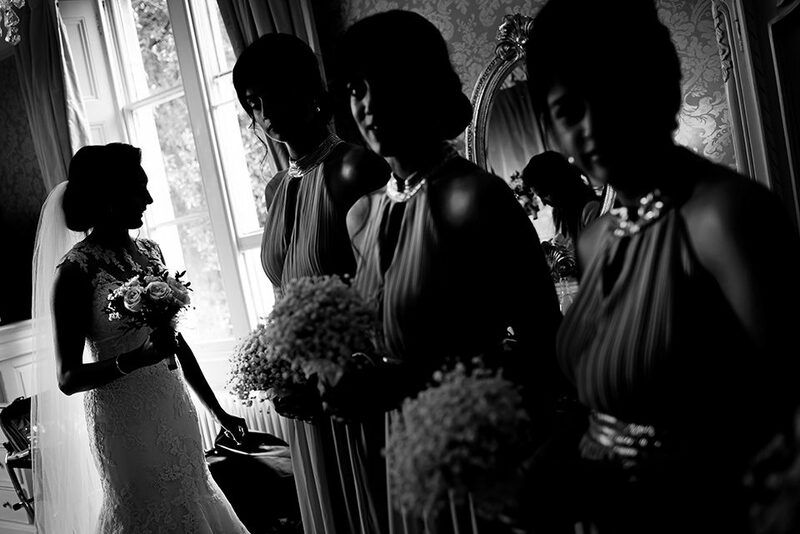 But they are back on the blog for their civil ceremony and wedding reception at Shendish Manor, Hertfordshire, this was my first time shooting a wedding at this venue and it did not disappoint anyone with the great landscapes and Victorian architecture, perfectly encompassing marriage of old and new heritage. 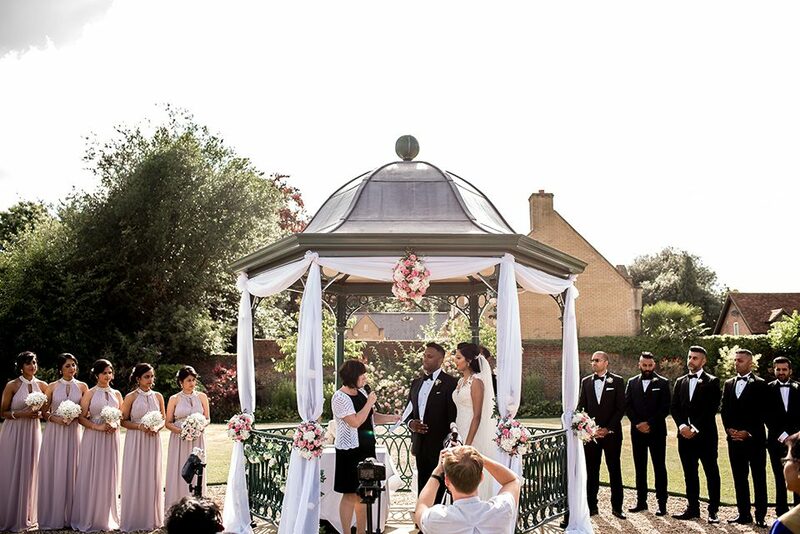 To my delight this is the second outdoor wedding ceremony this couple had, being in the UK it’s a rarity not to be showered with the rain and grey skies so it’s refreshing to know we can take advantage of the weather. 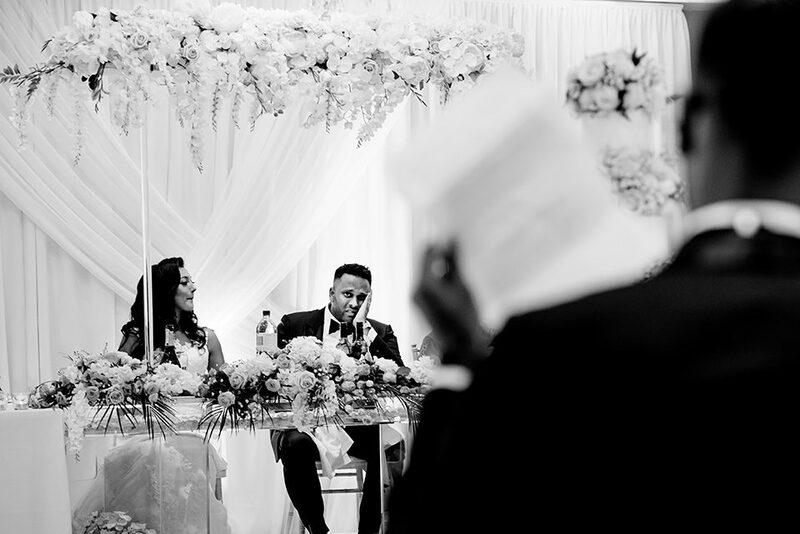 As the reception unfolded we was greeted with some honest and authentic emotions. 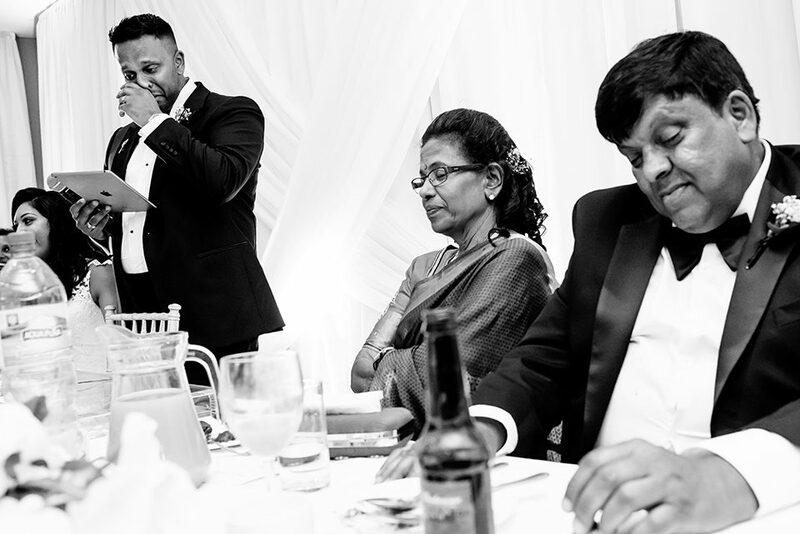 Family is so important and you can see how important it is to Koby and Tharshana during their speeches. 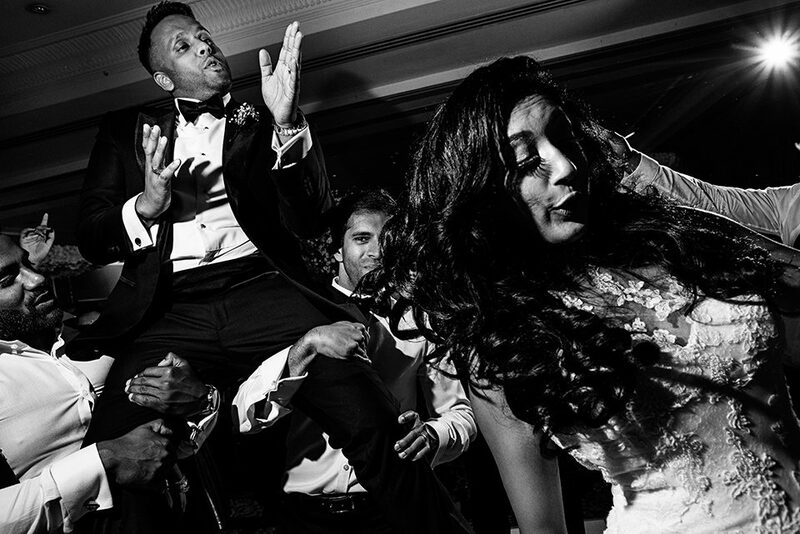 As usual the dance floor was flooded with so much energy it became a visual treat to document. 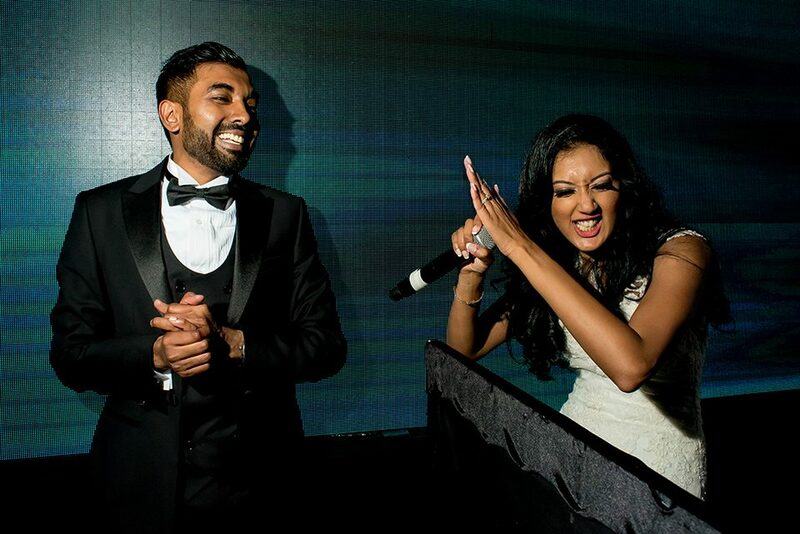 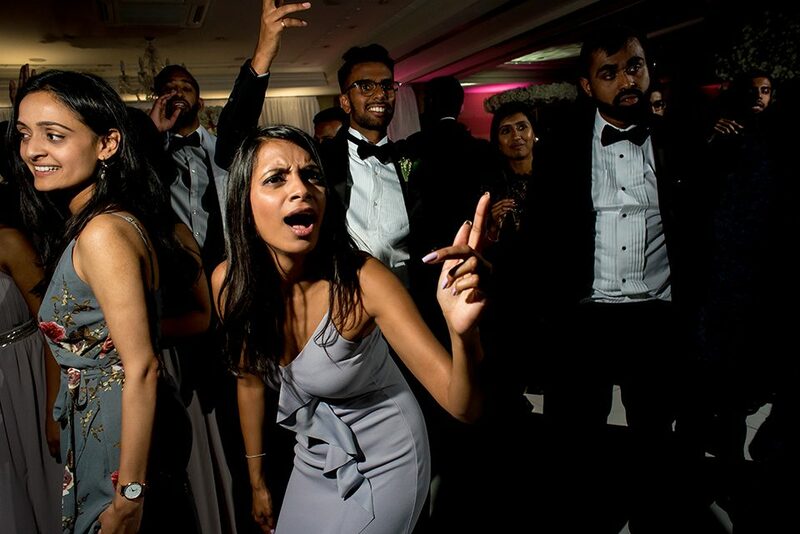 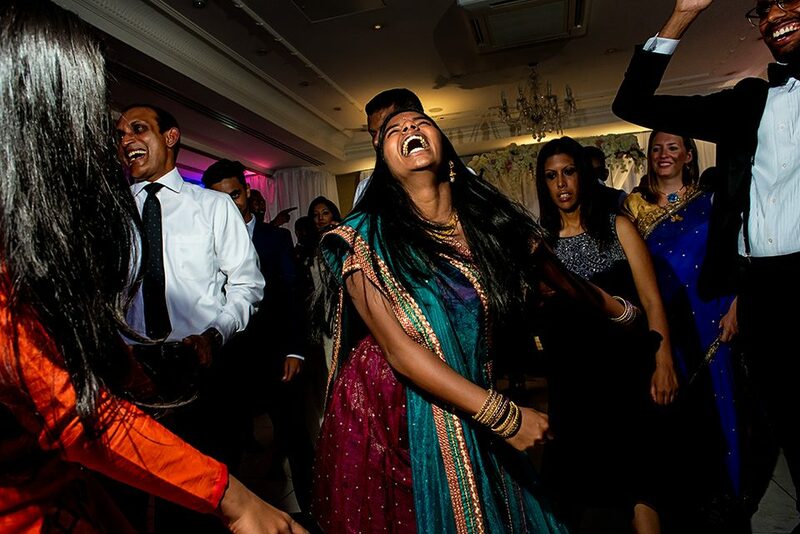 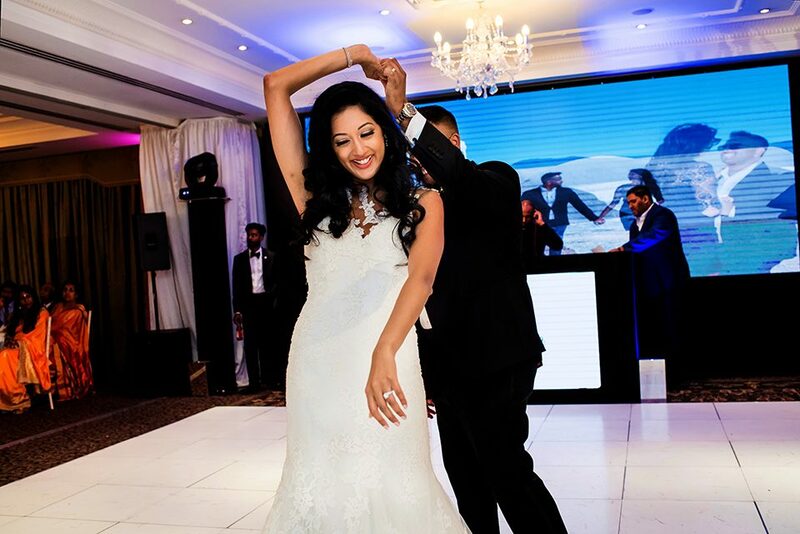 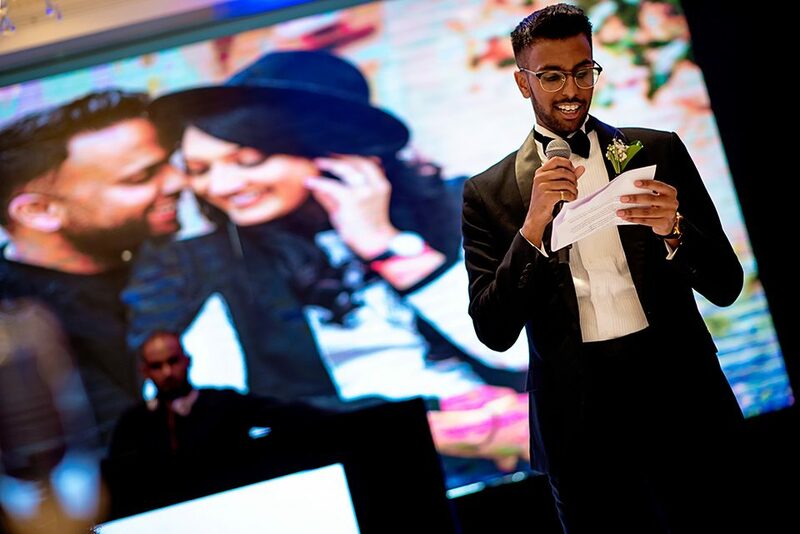 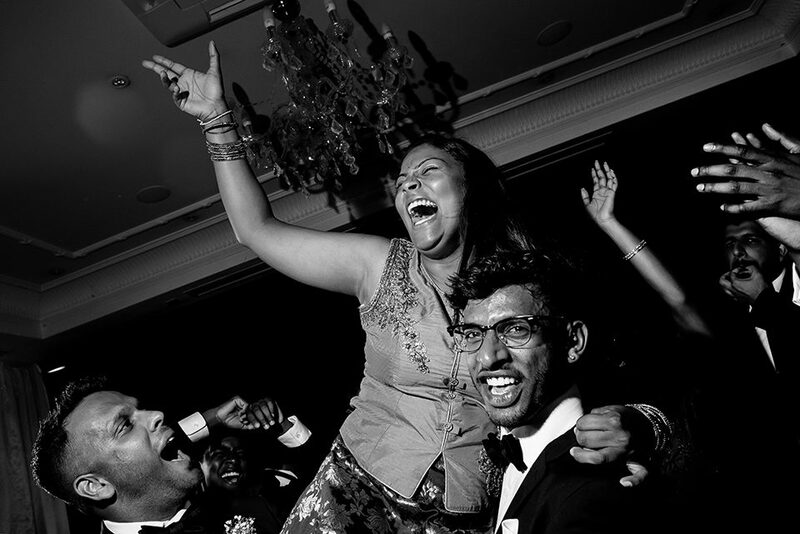 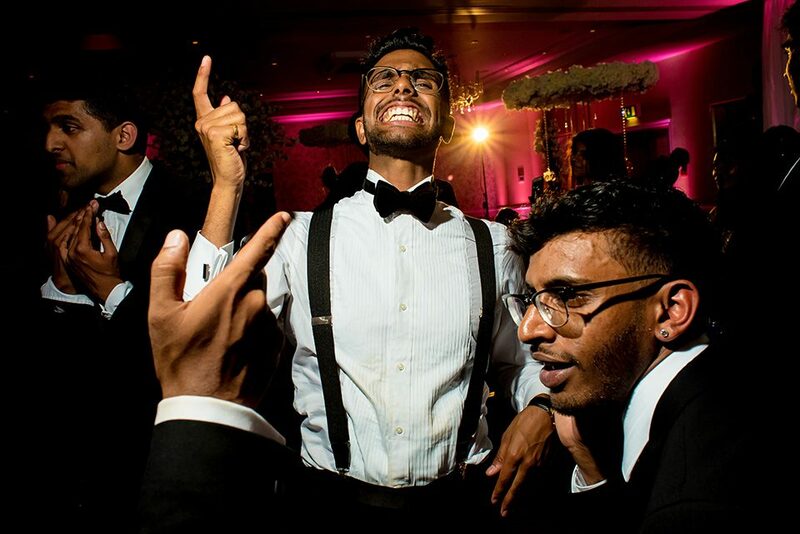 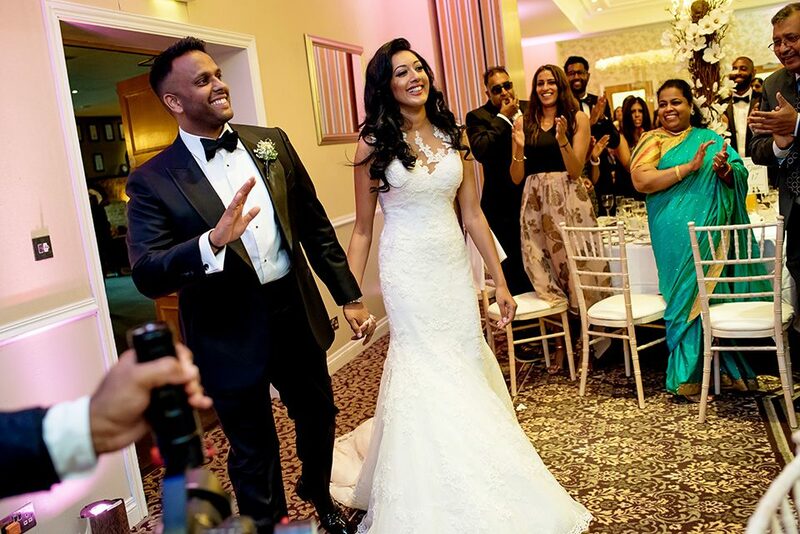 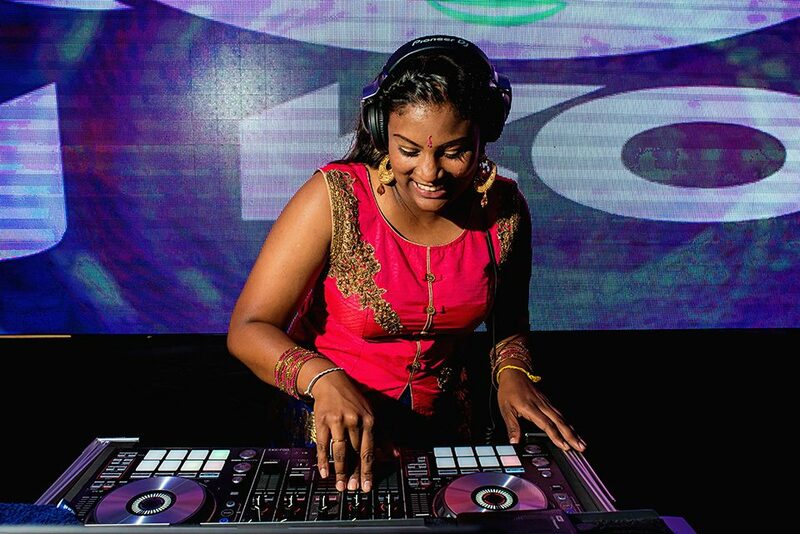 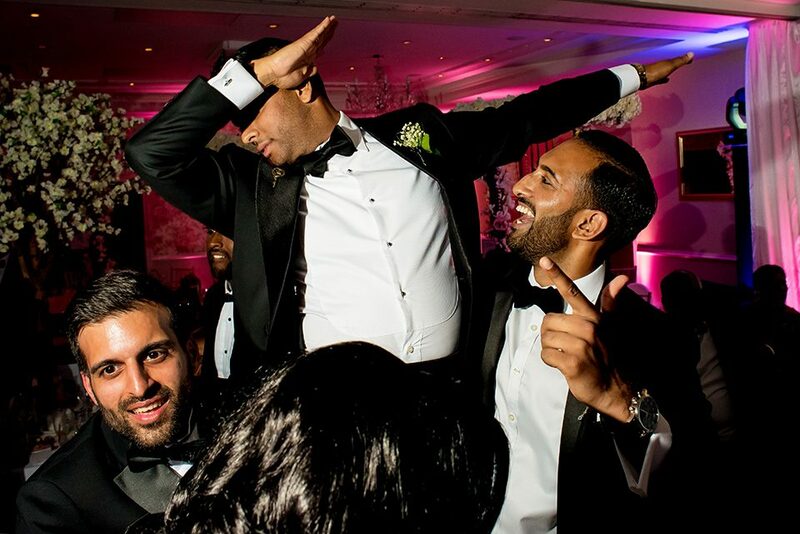 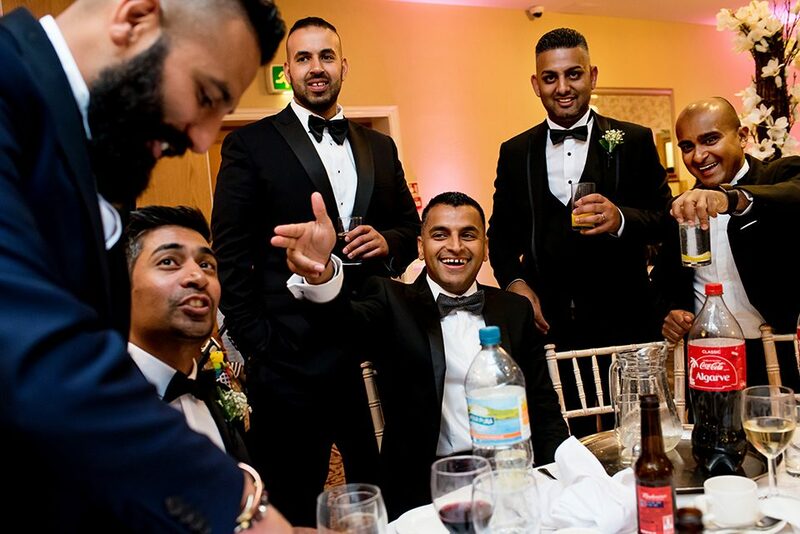 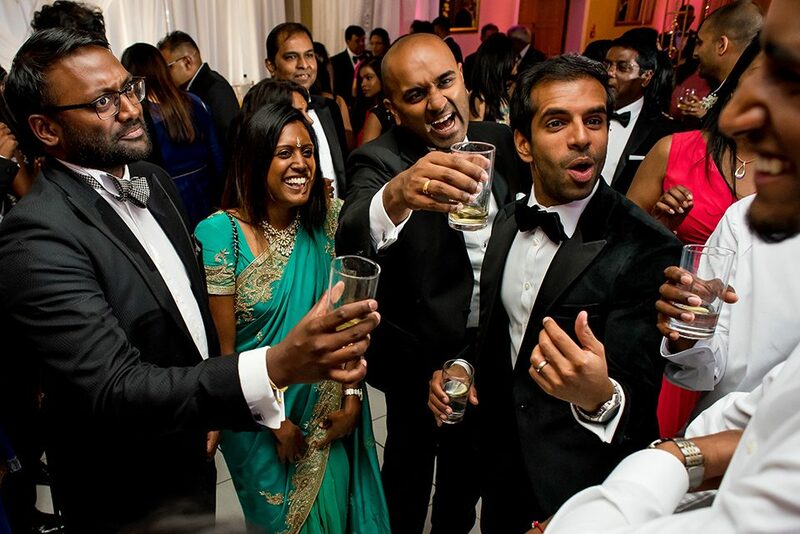 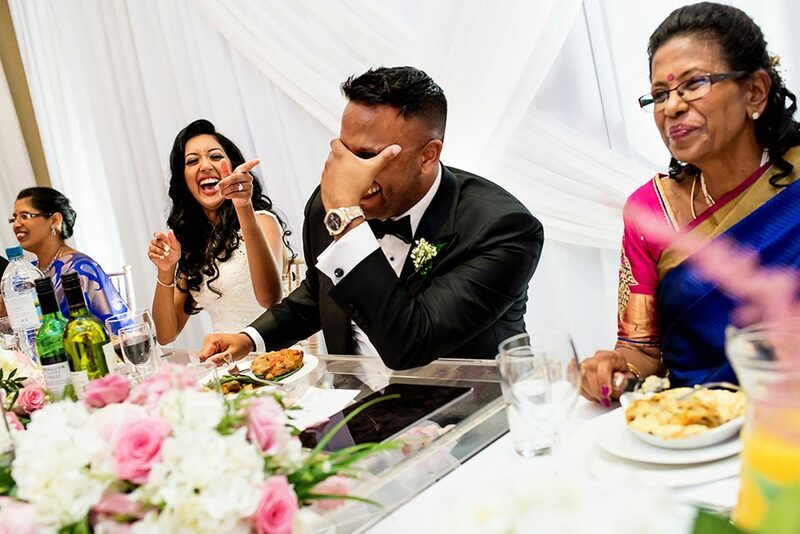 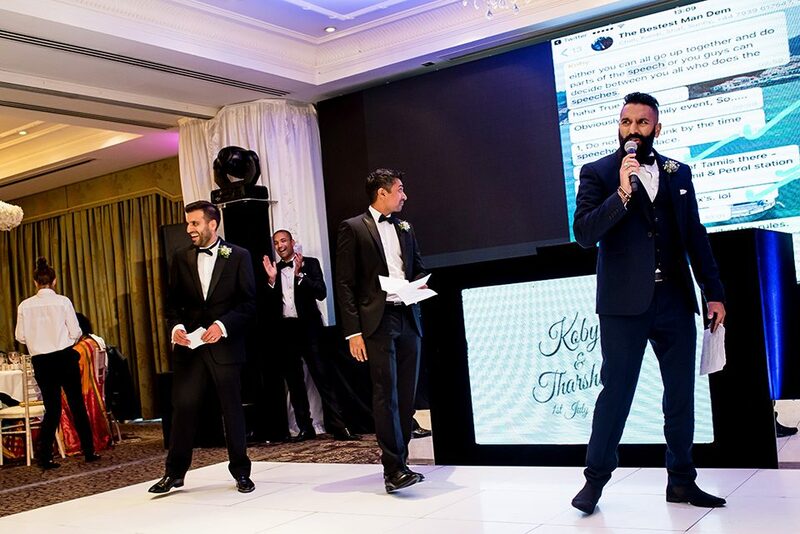 Speaking of a treat was Koby’s cousin who did a DJ guest spot at his wedding with some Chutney Music, the Canadians sure know how to party but lets not forget how Tharshana brought out her inner Ms Dynamite for quickly dropping a few “bars” on her wedding day. 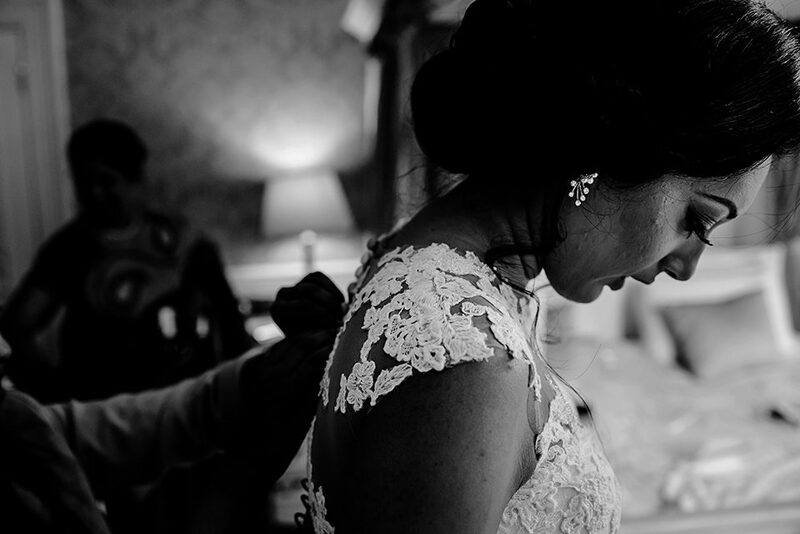 Thank you Koby and Tharshana for entrusting in me to document your wedding journey, I’m truly blessed to be given the opportunity and I look forward to capturing more honest storytelling images for my future couples. 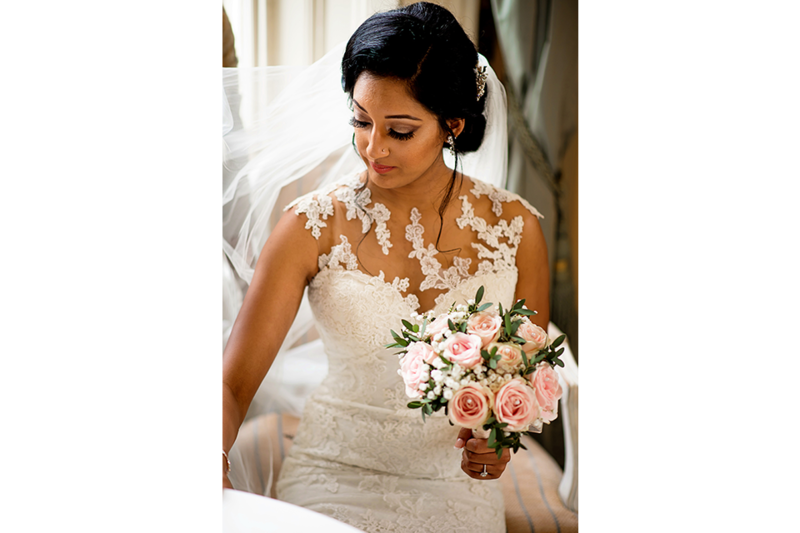 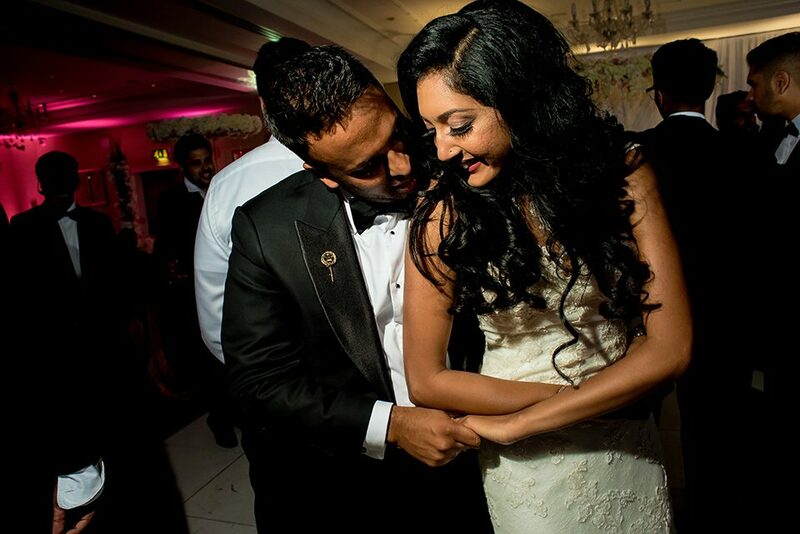 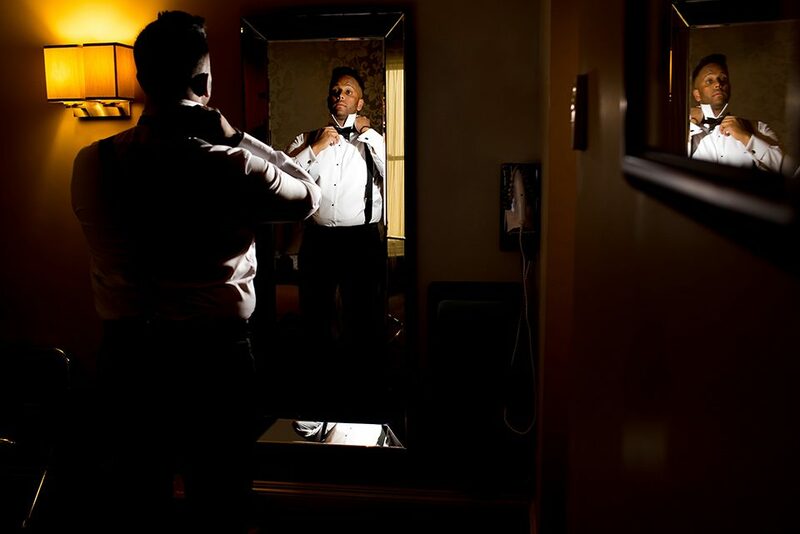 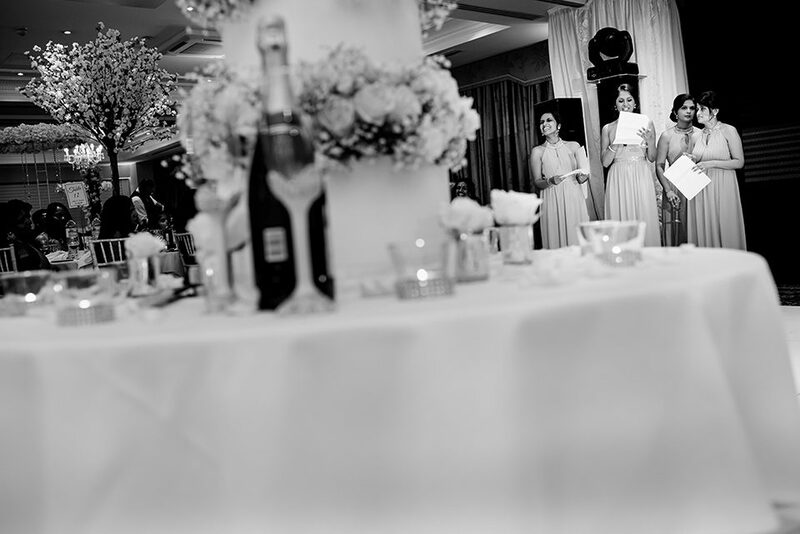 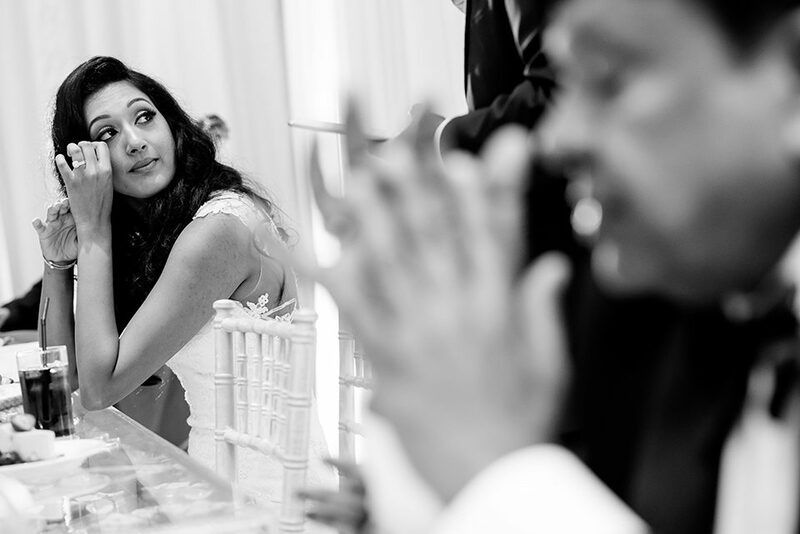 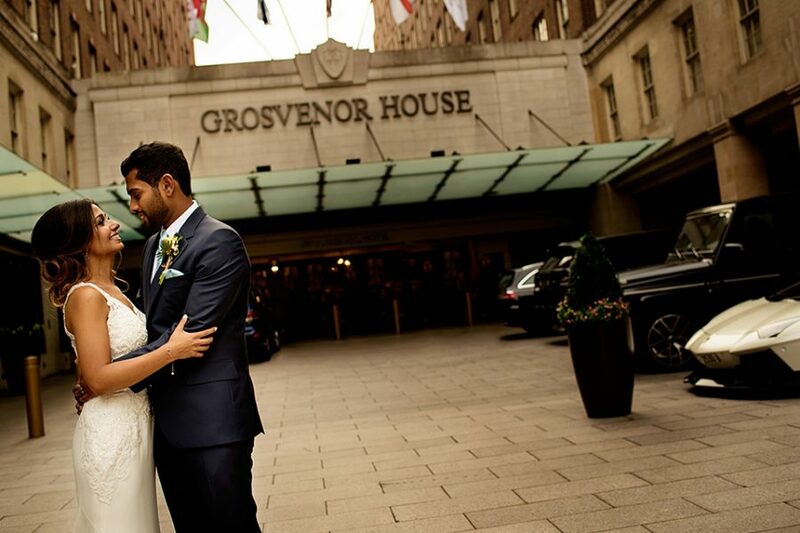 "Devina & Shiv's Hindu Engagment & Civil Ceremony Wedding Previews"
"Lydia & Daniel's Christian Wedding"